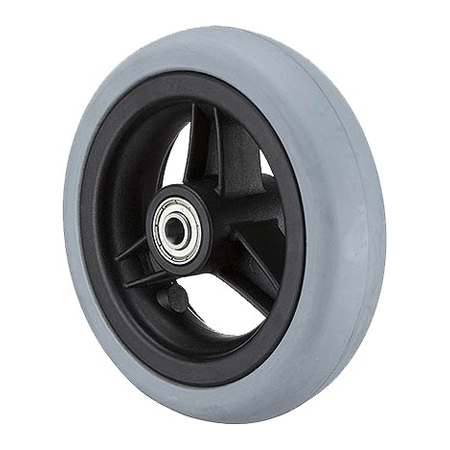 As one of the rubber wheel manufacturing specialist, GHWeel produces various kinds of rubber casters for selection. 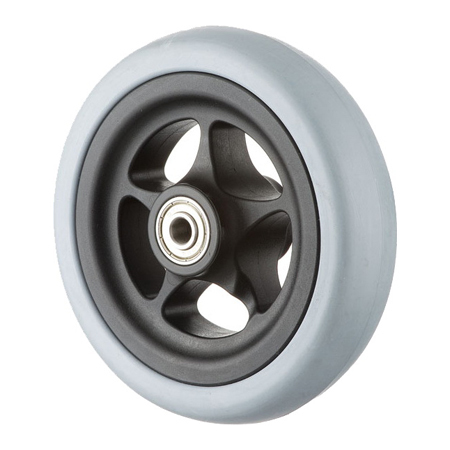 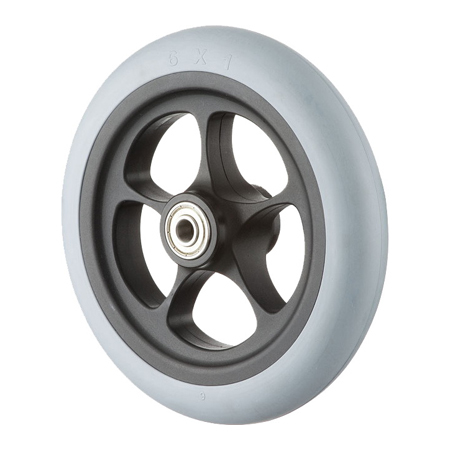 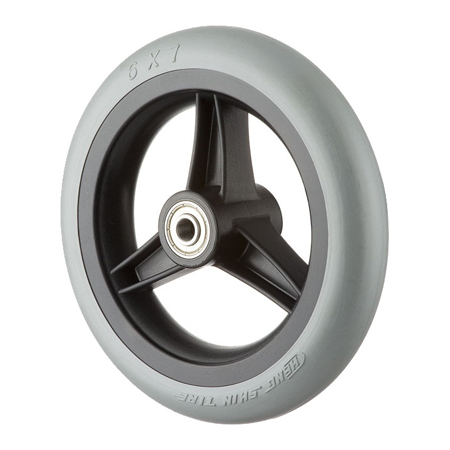 The casters provide shock absorption, quiet operation, and alleviate of rolling over rough terrain that is durable, reliable and flat free. 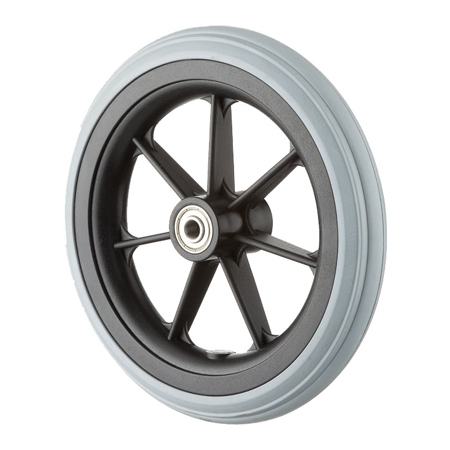 Grand Harvest has the best service of customization; please feel free to get contact with us.